The holiday season is filled to the brim with feasts and parties, which makes it all the more challenging for weight watchers to stay trim. The thanksgiving left over meals, Christmas cakes, New Year parties and tailgating parties will all make it hard to stay true to the scales for everyone! 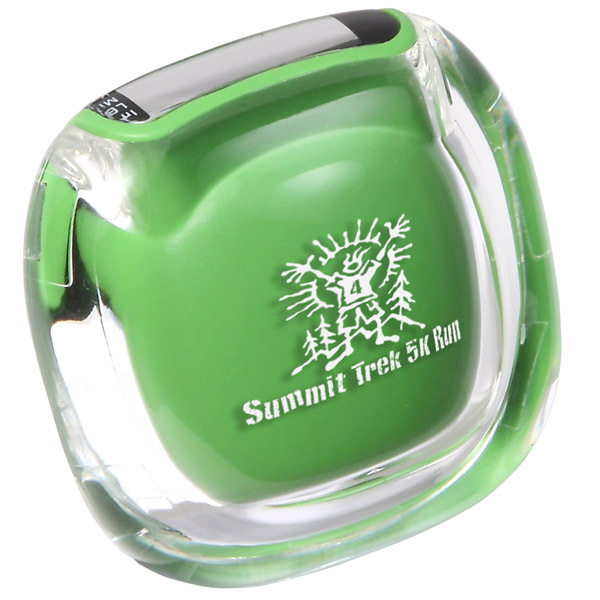 Now that everyone have their fill of their holiday treats, it would be a great idea to be active and burn off the calories. 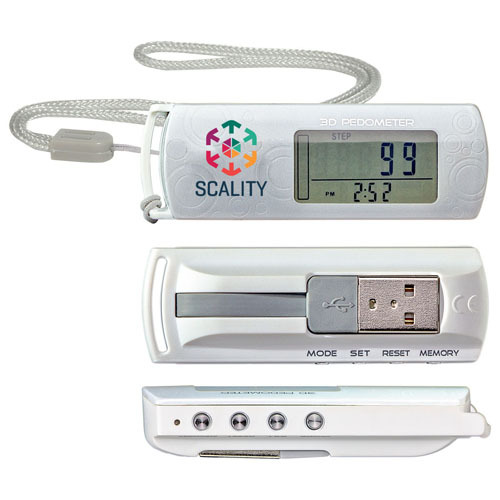 Businesses looking for a thoughtful gift that will keep their employees or staff fit without they realizing it can consider custom pedometers as their handouts. 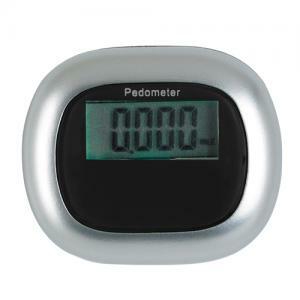 Pedometers are small and handy devices that will push the users to make those extra strides whenever possible to hit the optimum level. Be it choosing a perfect pine tree at the local tree farm for Christmas or beating the shopping frenzy of Black Friday, the day to day activities offer a lot of opportunities to walk and make some quick strides. Next time when you need to go to the local store to buy those Christmas ornaments, you will be keen to go on foot instead of driving down. 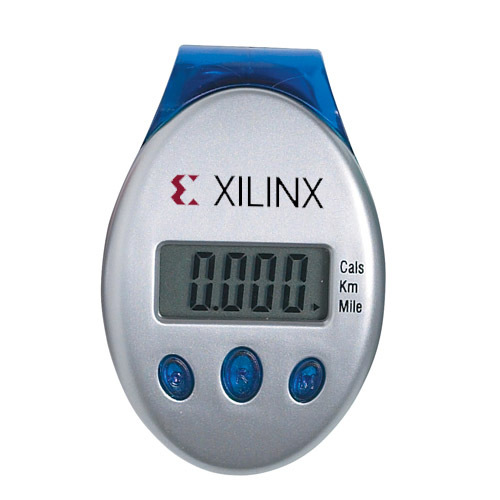 Offered in various handy models like single function pedometers, solar pedometers or radio pedometers, these logo items are something everyone will find useful irrespective of age or gender differences. 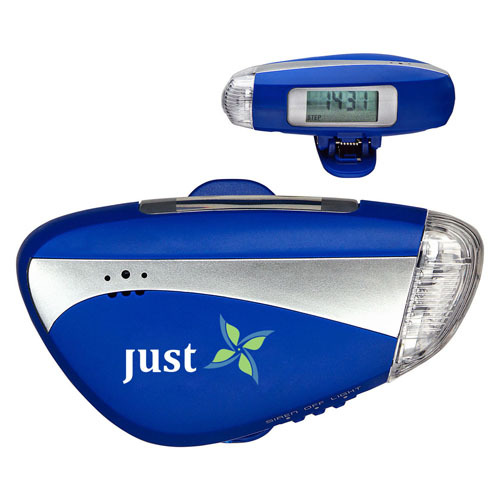 Get custom pedometers imprinted with your brand, motivational message or holiday motifs to make it an eye catching custom gift that everyone will love. 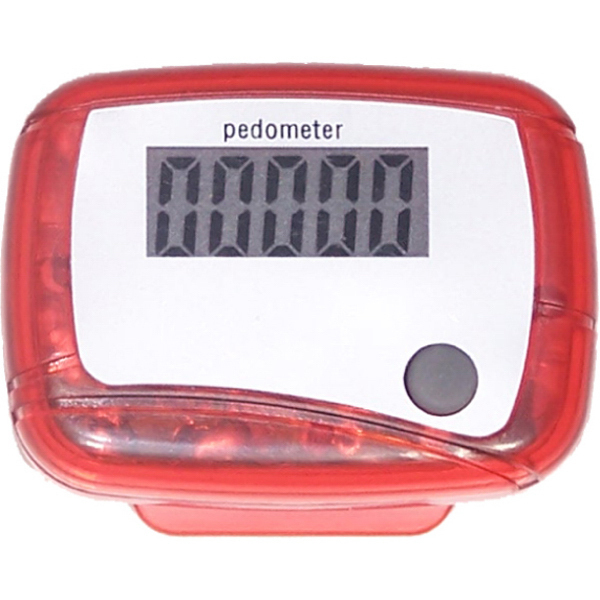 Pedometers grab a lot of attention from anyone who sees it. 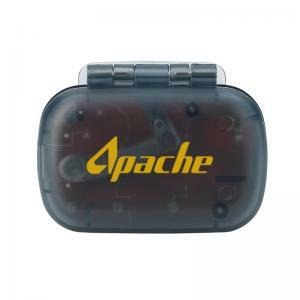 Often these high utility gifts change hands to get your message across to a wider, secondary audience. 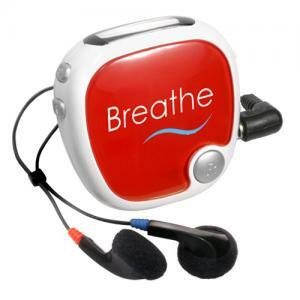 No matter whether you plan to employ these practical gifts as employee gifts, holiday gifts or store promotional items, you will have the rare distinction of choosing a gift that has made the holidays enjoyable and active for your recipients. 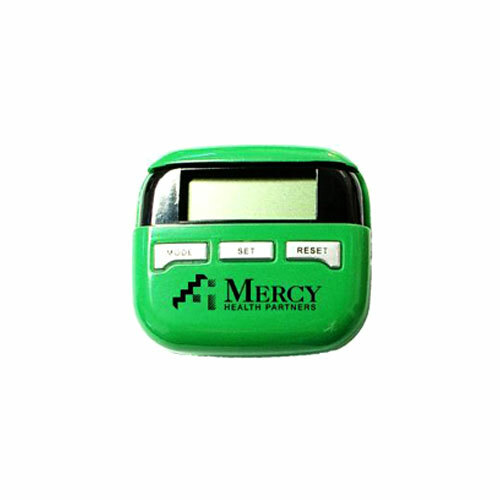 Do you plan to use pedometers as your holiday season handouts? Share your ideas with us at the comments section below and join the conversation.